If you live in Chester, Halton or Warrington and need car finance then Refused Car Finance are the people for you. We have approved over 98% of applications in your area so whether you are worried you may be declined or have been refused elsewhere, we are your best chance of getting approved. That said, that doesn’t mean the car you can get is limited. When you finance through us you can buy a car from any dealership in the country. Not from the the Cheshire area? Find out more on the other areas we cover. Cheshire Car Finance with Refused Car Finance? Why should you apply for Cheshire car finance with us? We approve more car finance applications in Cheshire than anyone else with an approval rating of 98.4%! So when you apply through us you have a 98.4% chance of driving a car away! It may not be guaranteed car finance, but it’s pretty close. 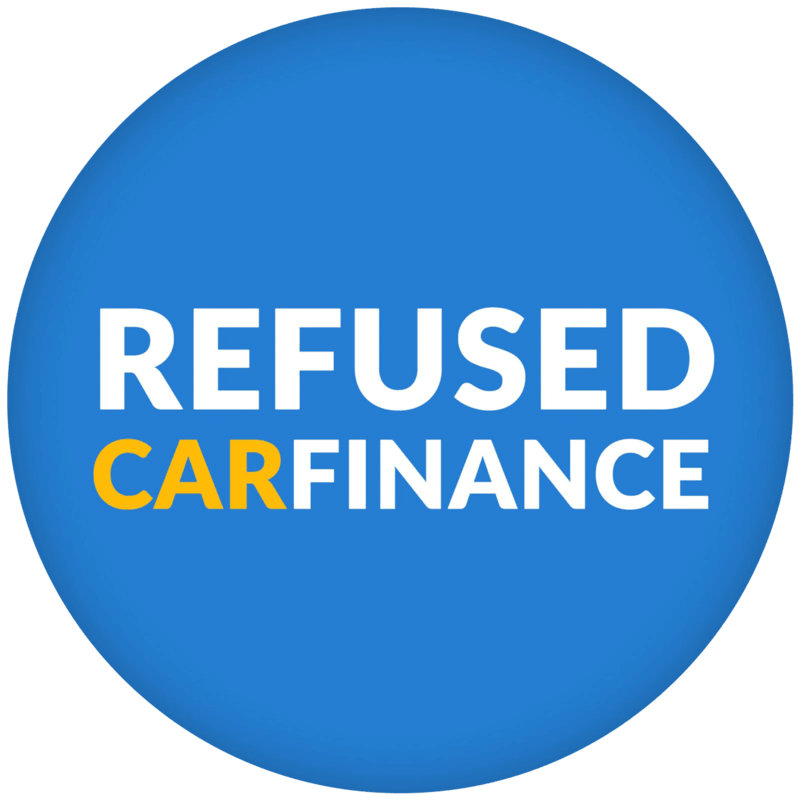 At Refused Car Finance we specialise in the sub prime market, this means if you are looking for bad credit car finance with an instant decision, then we are the broker for you! We have created a select panel of lenders who approve car finance applications from people in Cheshire who have a less than perfect credit score. Even if other brokers have turned you away, we can still help! Who can get Cheshire Car Finance? We can get you car finance even if you have been refused elsewhere or have a bad credit score. However, it doesn’t end there, we can also help you if you are looking for car finance on benefits or if you would like to pay no deposit. Please use the map for directions via car from Cheshire to our location in Newcastle, please click the ‘more options’ link on the map to specify your exact location for more accurate directions.